Pharma India is pleased to announce the 5th Annual Pharma Intellectual Property Rights Conference 2016. The conference aims to provide a strategic platform for the IPR professionals from the leading pharma companies and the leading law firms. 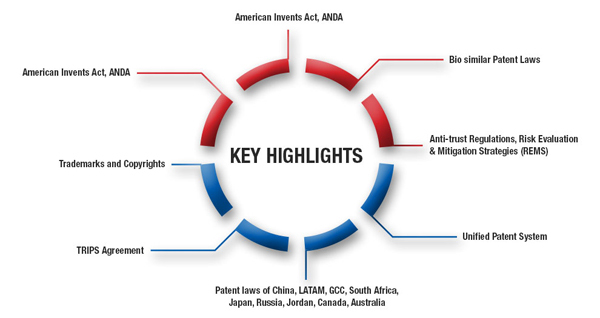 From IPR / IP Cell / Patents / Legal department of Pharma & Bio Pharma Companies.